Cora passed away peacefully on January 18, 2019 with her children and grandchildren at her side. Cora was predeceased by her husband William Thomas (Bill) Mufford. Survived by her brother Bruce Hood. 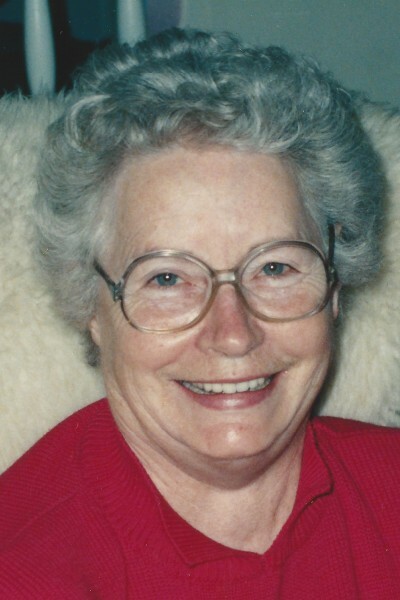 She will be sadly missed by her eight children: Jim Mufford, Laurence (Carol) Mufford, Marilyn (Brian) Mellis, Eddie (Vicki) Mufford, Wesley Mufford, Marcia (Paul) Cayer, Bradley Mufford and Marie (Clint) Badlam, 11 grandchildren, 1 great grandchild, many nieces, nephews and friends. Memorial service followed by tea and refreshments will be held on February 16th 2019 at 2:30 pm at the Kingdom Hall of Jehovah’s Witnesses located at 20241 68 Ave. Langley BC .